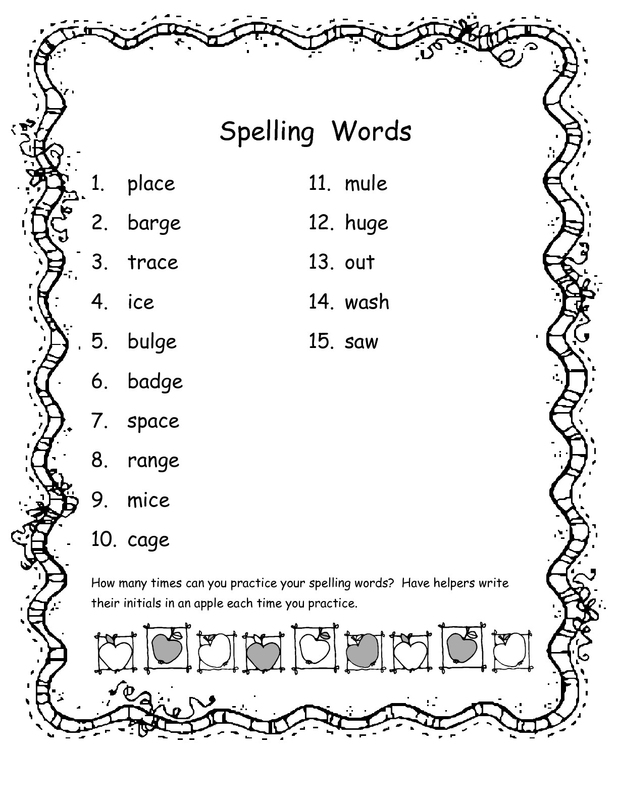 2nd grade spelling words can help your children learn to love language and reading. 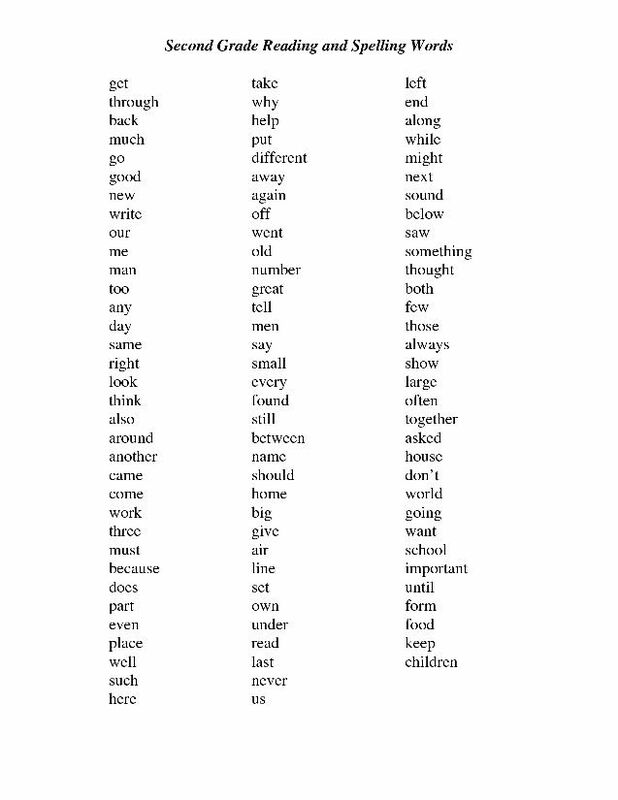 In order to understand what we read, we have to read fast enough. 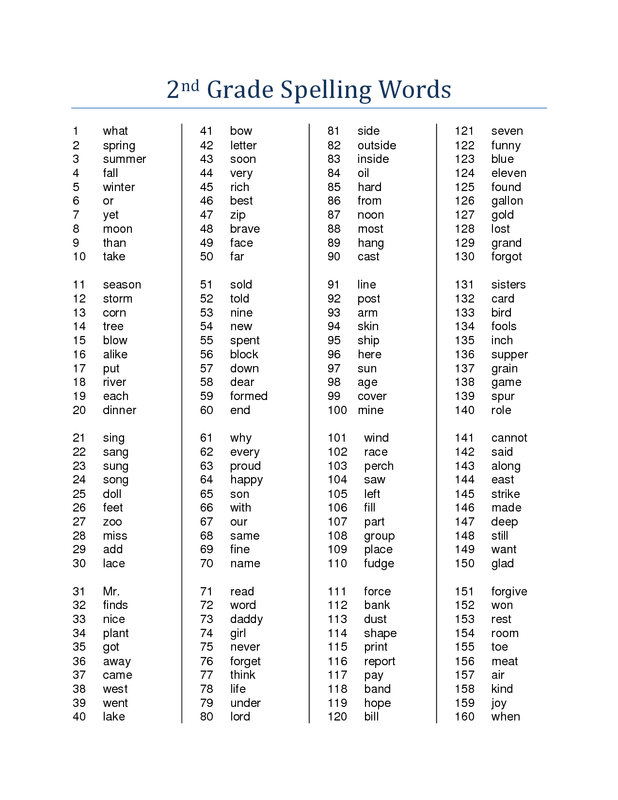 According to the experts, 2nd graders should start the year reading at 50 wpm and end the year at 90 wpm. 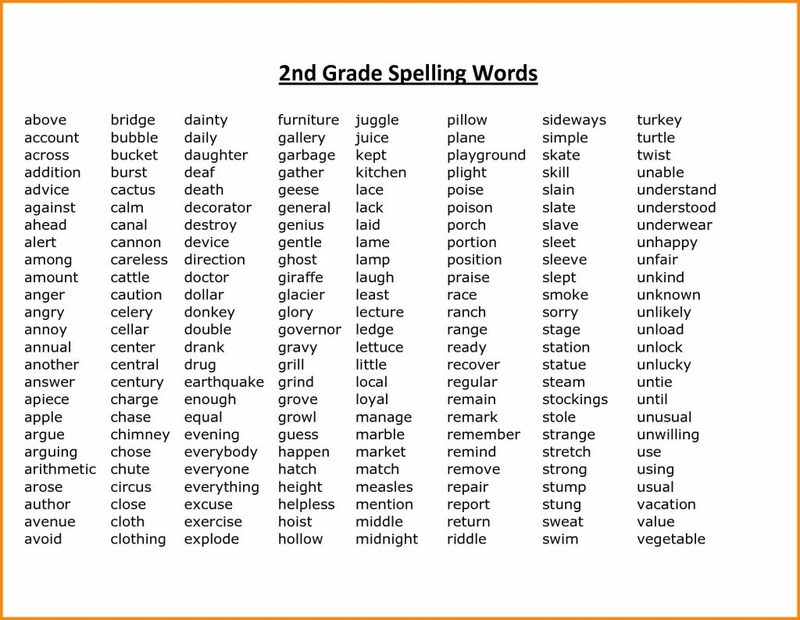 And, by learning at least 20 new words a week, it can help them be happy healthy, faster readers. 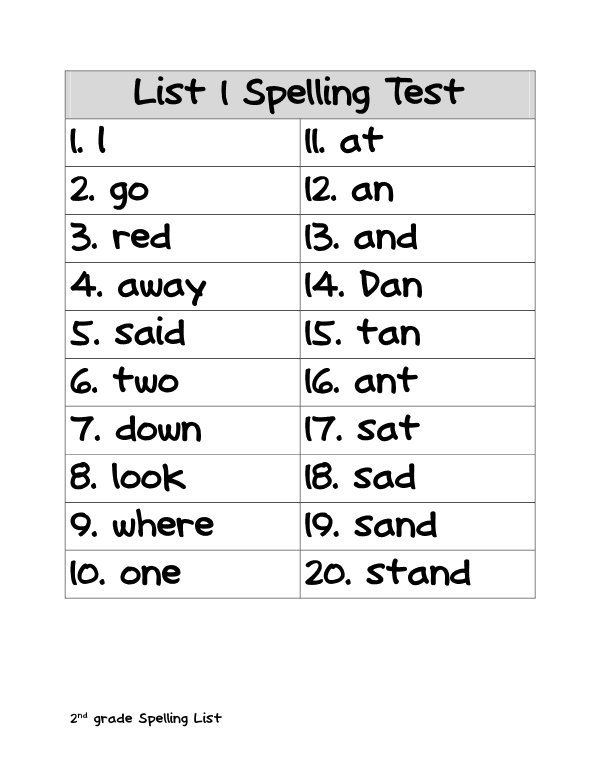 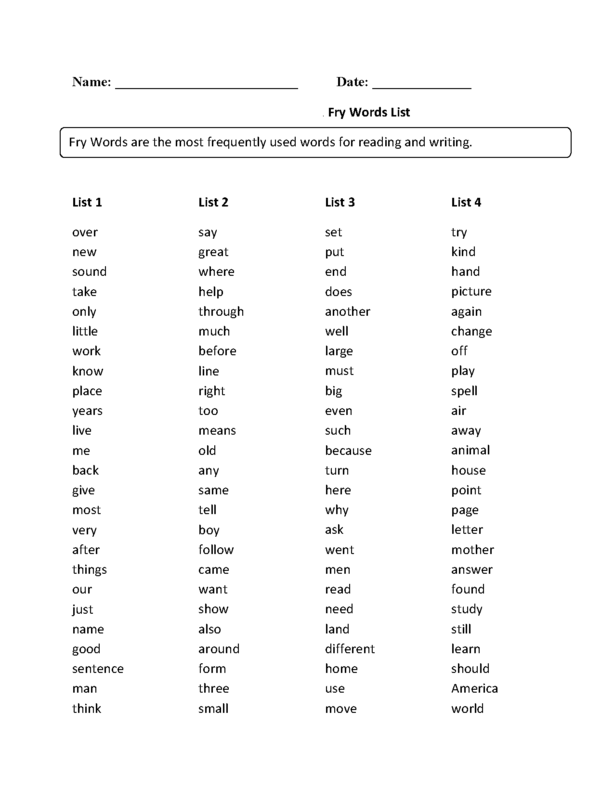 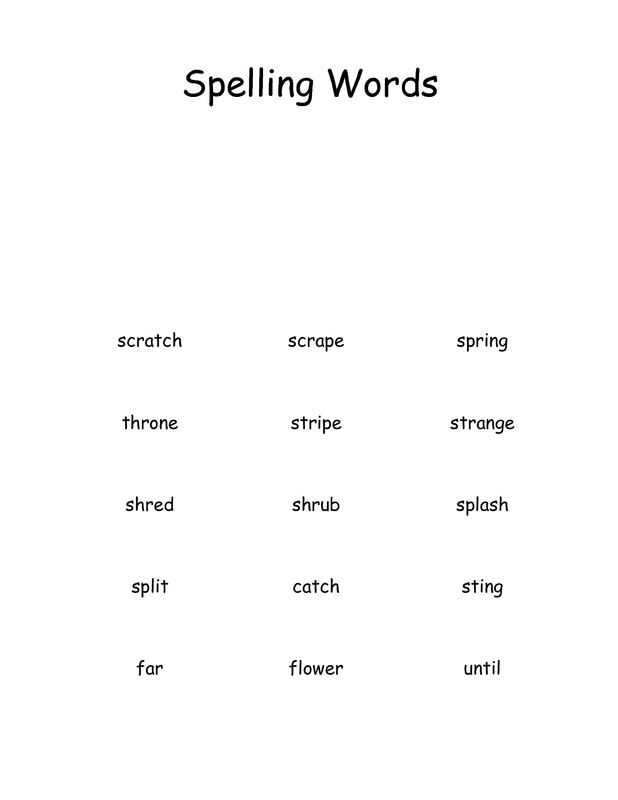 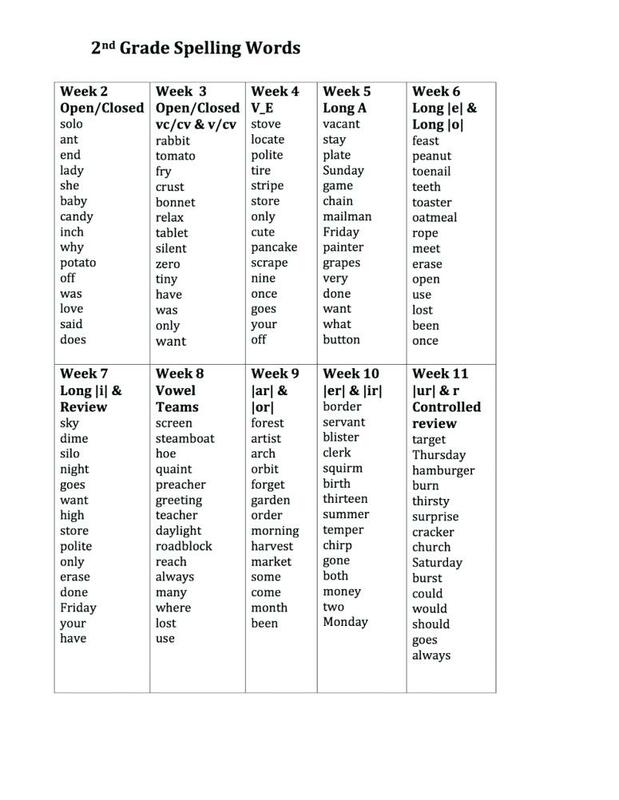 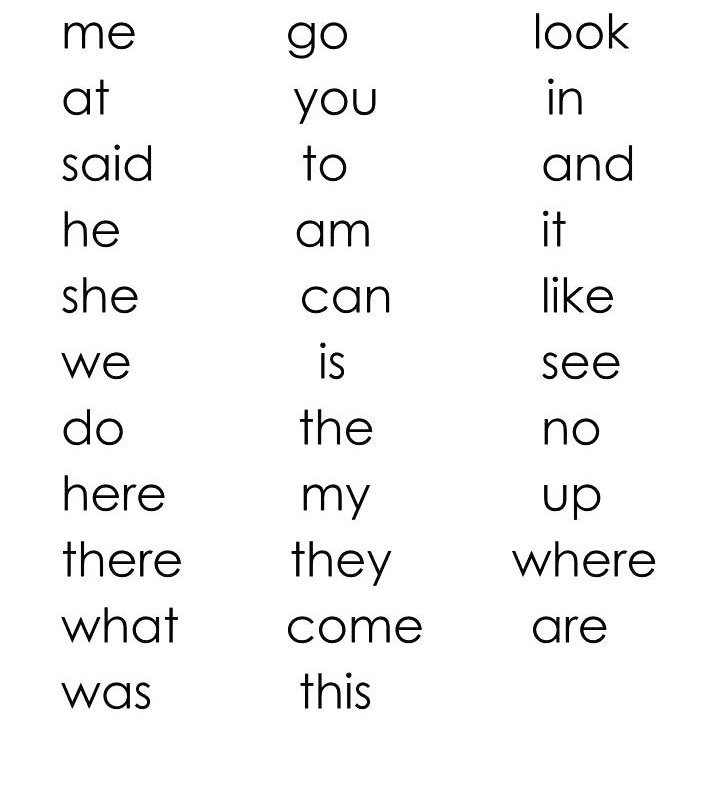 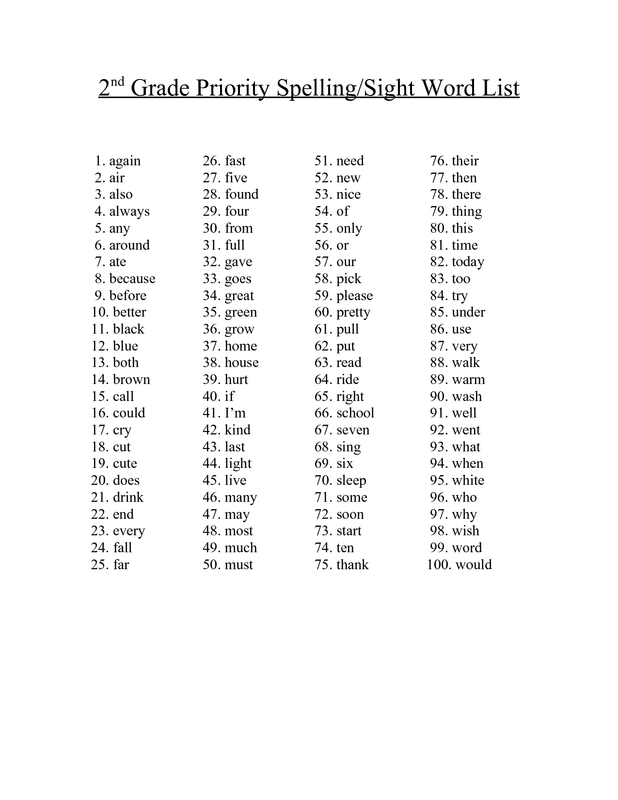 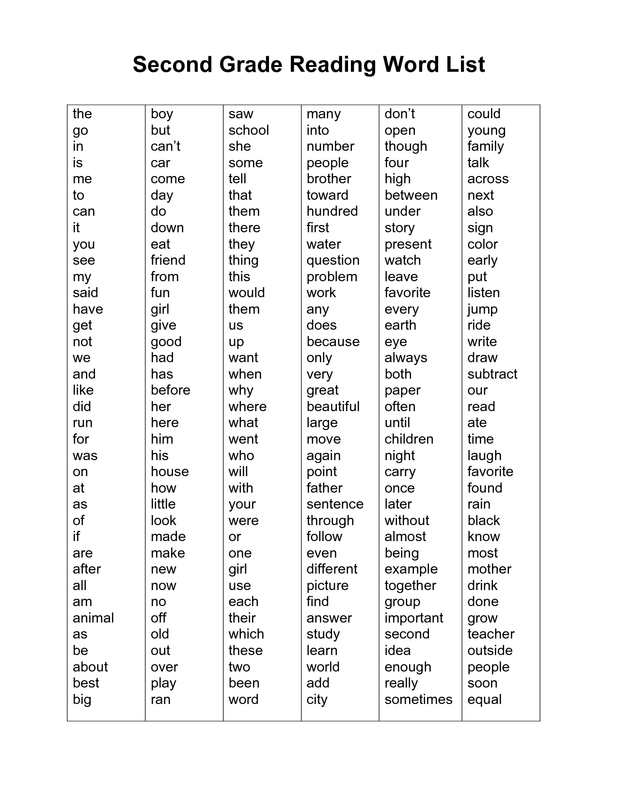 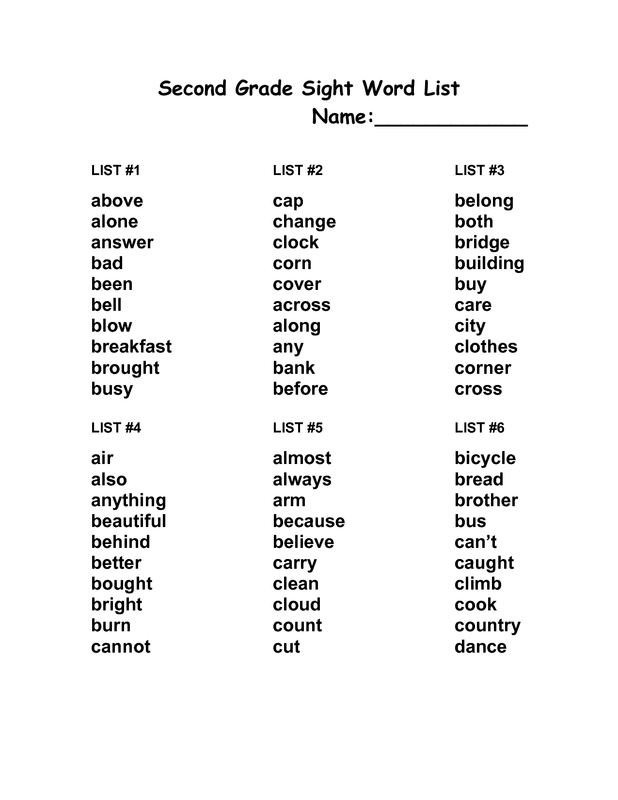 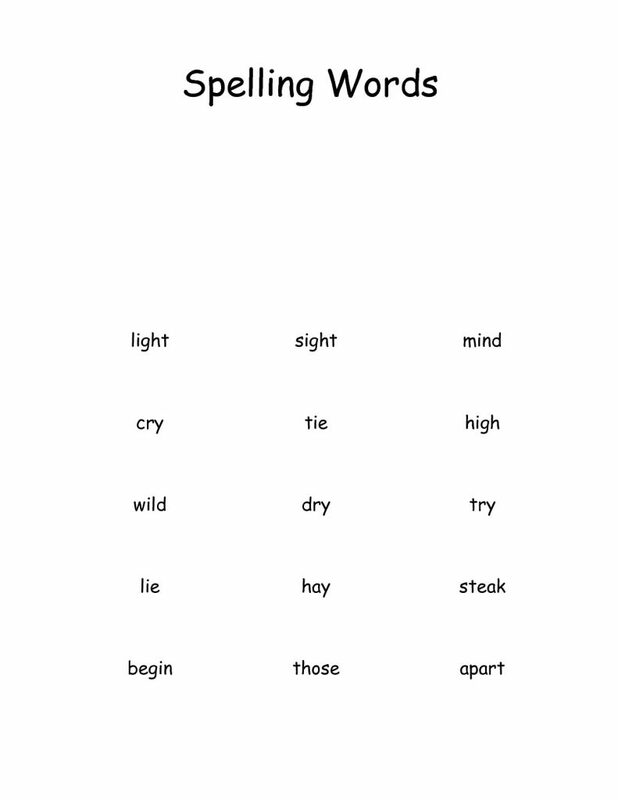 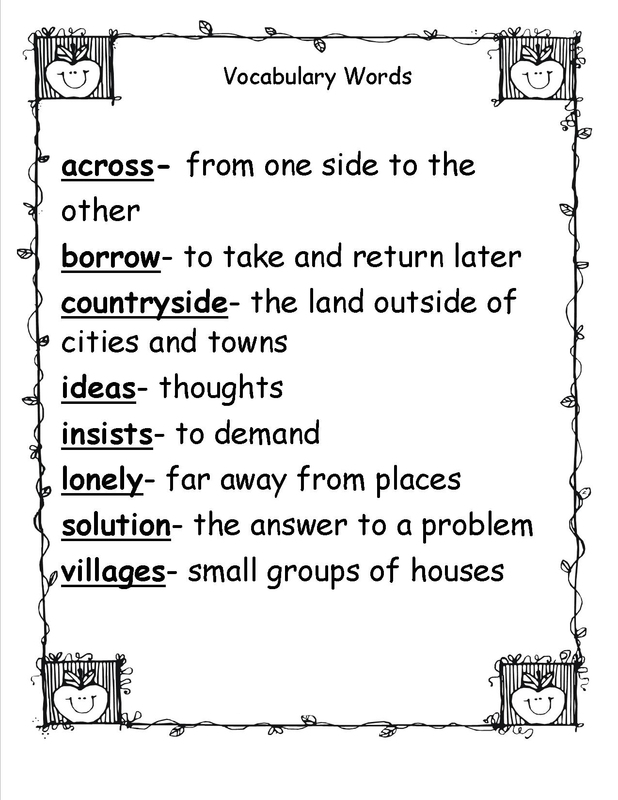 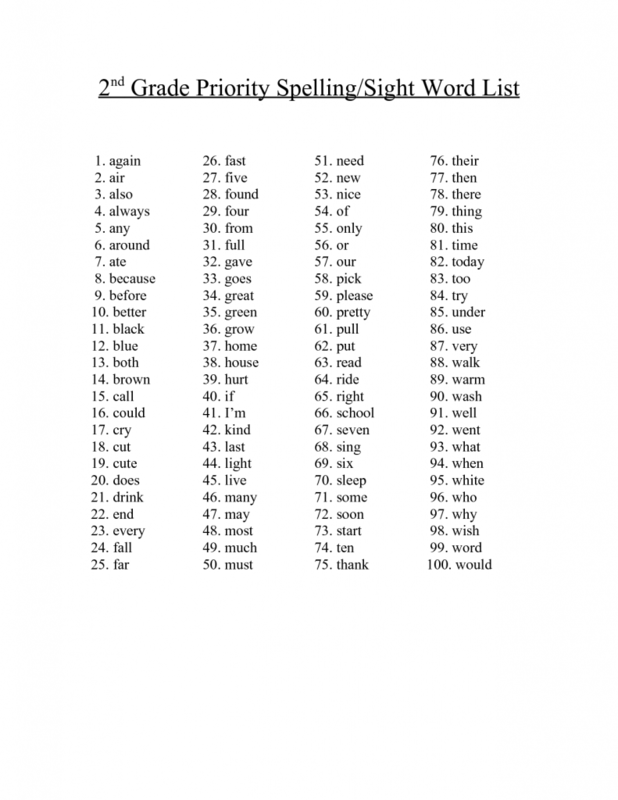 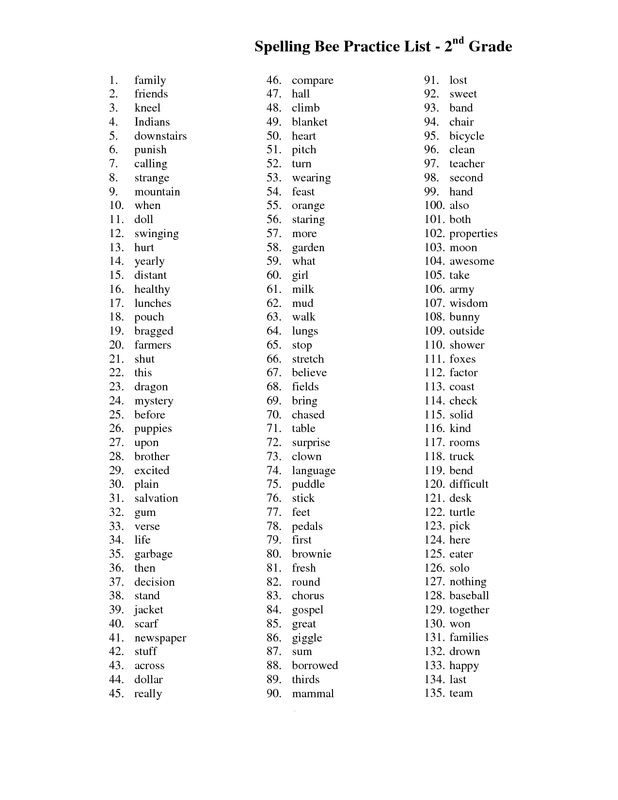 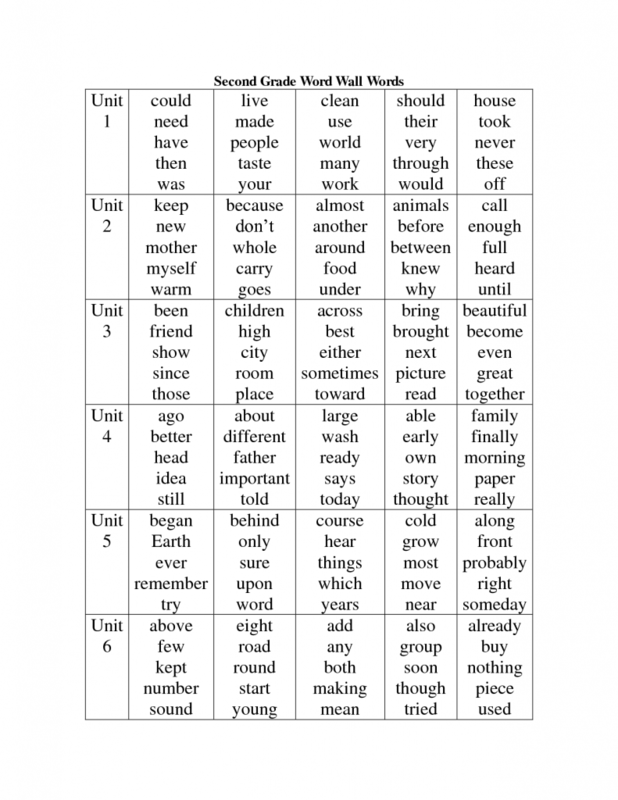 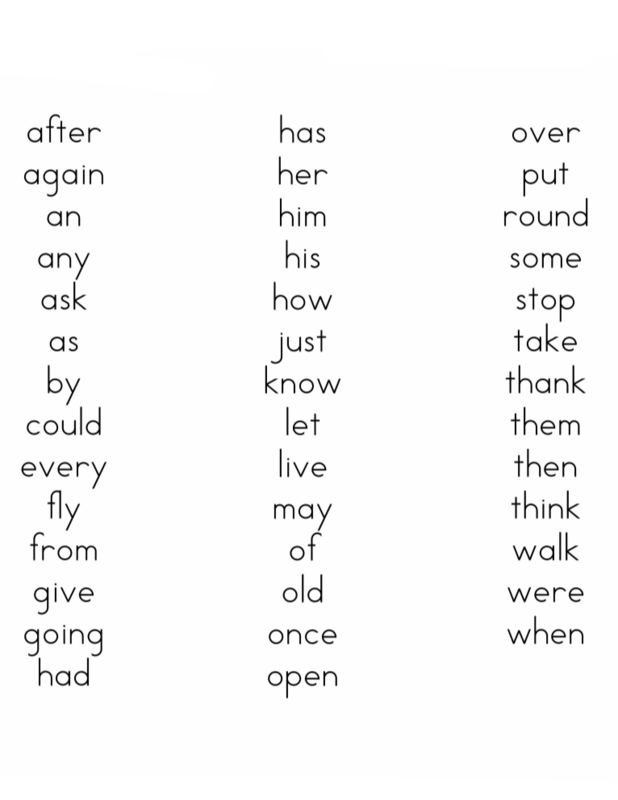 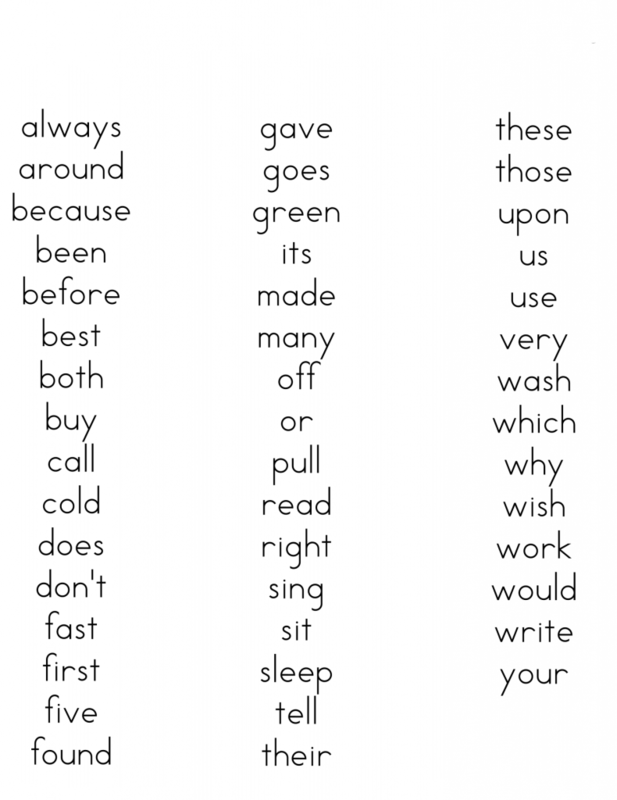 You can do this with your kids by working through our spelling words lists. 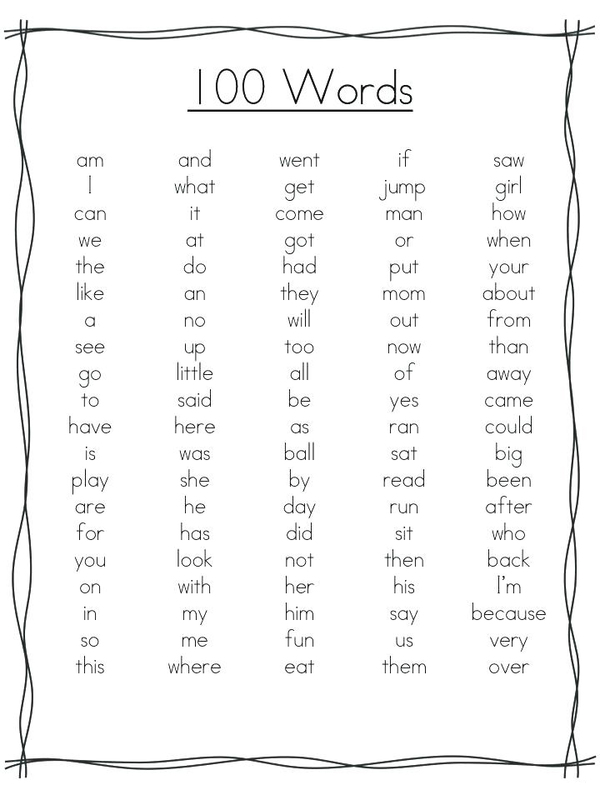 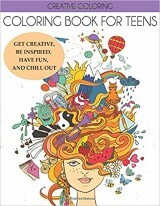 You can print them all, they are free!